WHAT IS THE MAXIMUM SIZE OF SHOE CAN FIT FOR THIS MACHINE? 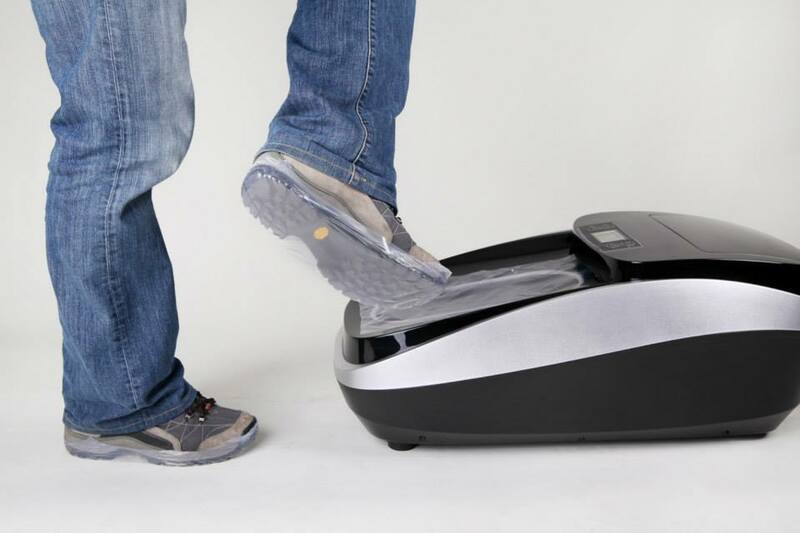 The machine can make shoe cover according to people's shoe size. The maximum size of the shoe is 46 can fit for the machine. Previous: HOW LONG IS THE DELIVERY TIME? Next: DOES THE PVC FILM IS ANTI SLIP?